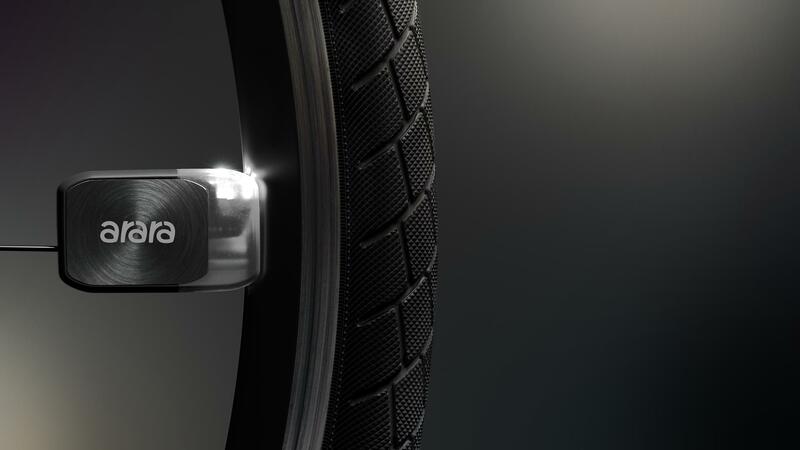 Arara improves your visibility from any angle. Arara is unaffected by water or dust. Please note that our emails are likely to land in the Spam or Junk Email folders of Hotmail, Live, Outlook and Yahoo mailboxes. Please, click «It’s not spam» if it’s there, or choose another email address. 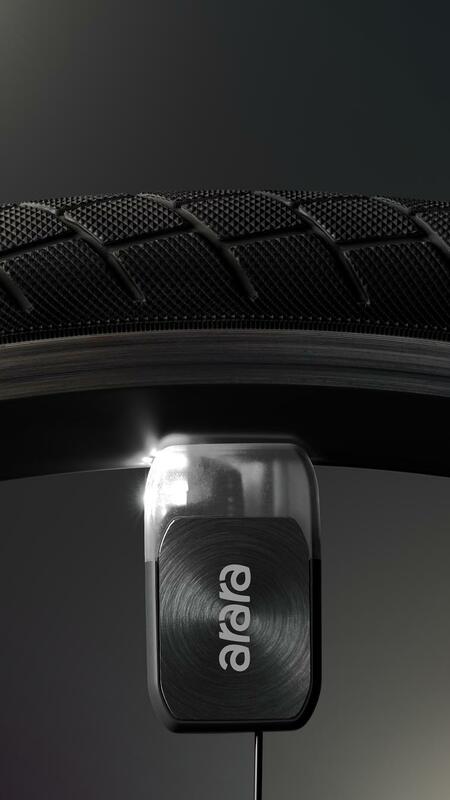 Arara is the batteryless wheel-mounted lighting system designed in Siberia (Russia) and made in Chile. We won’t share your email with anyone, and we only will send you emails to confirm your email address, and to let you know when Arara is available.